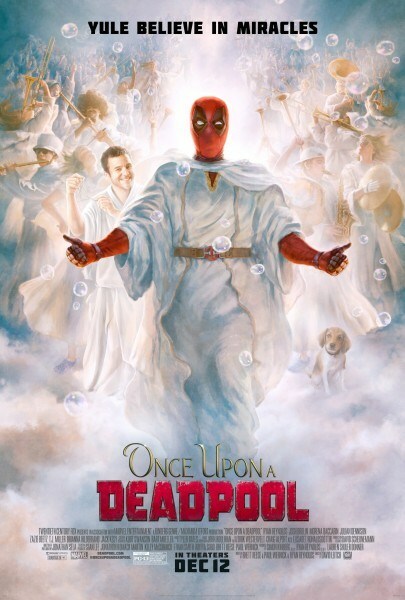 After the first trailer for the PG recut of the holiday-themed version of Deadpool 2 saw Deadpool(Ryan Reynolds) and Fred Savage (The Princess Bride, The Wonder Years) slam Nickelback by comparing the Fox made Marvel superhero movies to the Beatles, if they were produced by the successful Canadian rock band. Now the tides have turned. 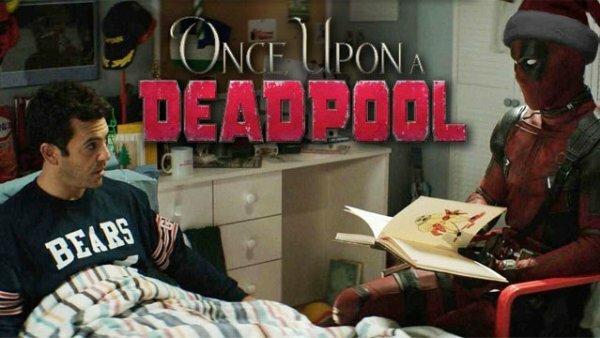 In the new trailer ahead of tomorrow’s release of Once Upon A Deadpool, after the slam that Savage served in the first trailer is uttered, he piles on by calling them “overproduced, formulaic ear garbage.” Deadpool defends the band. 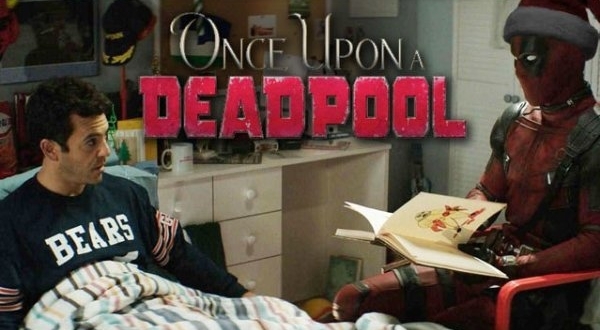 Proving to be a Nickelback stan, Deadpool defends them discussing all of their record sales and accolades as facts to why they are beyond reproach. Reynolds slyly makes a few references to their Canadian roots he and the band both share. Then after he and Fred reconcile, and they both sing the smash hit “How You Remind Me”, headbanging gleefully. Check out the new trailer below and the rash of accomplishments Mr. Pool shares about the best-selling band ever from Roadrunner Records.